The Bantam Club commandeers a good chunk of the museum’s lawns. 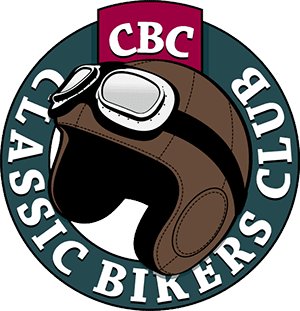 The annual Classic Motorcycle Show at Amberley Museum in West Sussex is well-established in the calendar. For anyone with an interest in industrial heritage, old machinery and traditional crafts, Amberley has a lot of it on offer. Add in fine weather in which to admire long lines of old motorcycles and it becomes a perfect day. 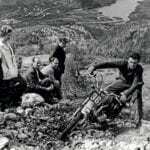 The museum is spread over a 36-acre site and is approached by some fine riding roads around the local downlands. The oldest bike entered for this year’s show, on May 6, was Richard Morris’s 1915 Sunbeam 3½hp. 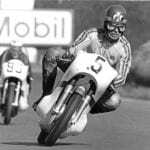 With a programme listing more than 160 entries it was possible to trace all the major stages of motorcycle evolution through the following 70 years. The show is usually supported by a number of clubs, but there’s one that was unmissable by its sheer numbers. 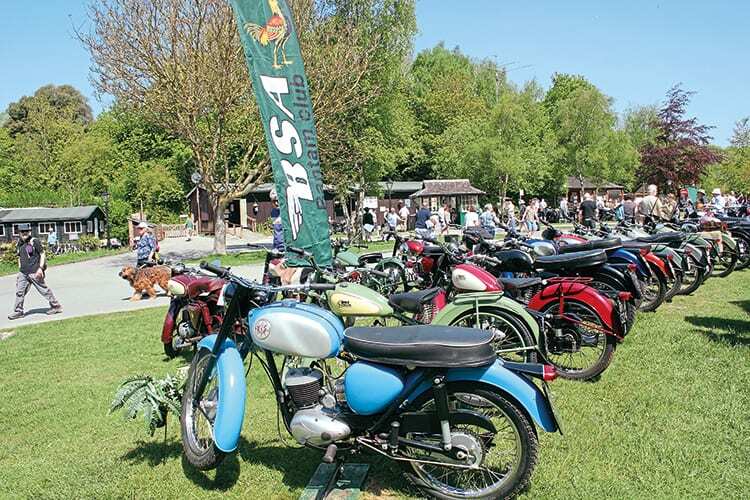 Referring to their efforts as ‘the chicken run’ is to risk being insulting, but the BSA Bantam Club added decoration to mark its territory for the day – an impressive area that was otherwise covered with various examples of BSA’s favourite fowl. Another area featured mainly between-wars bikes and inevitably there were interesting tales of discovery and restoration. 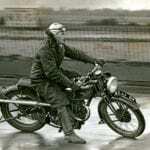 One of the more unusual exhibits was the 1929 350cc Dunelt Montlhery of Peter Kemp. 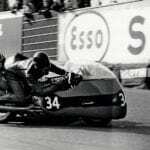 Launched as the ‘Majestic,’ an example ran continuously around the French Montlhery speedbowl for 25,000 miles, securing the Maudes Trophy. Subsequently, the Majestic adopted the name of the record venue. 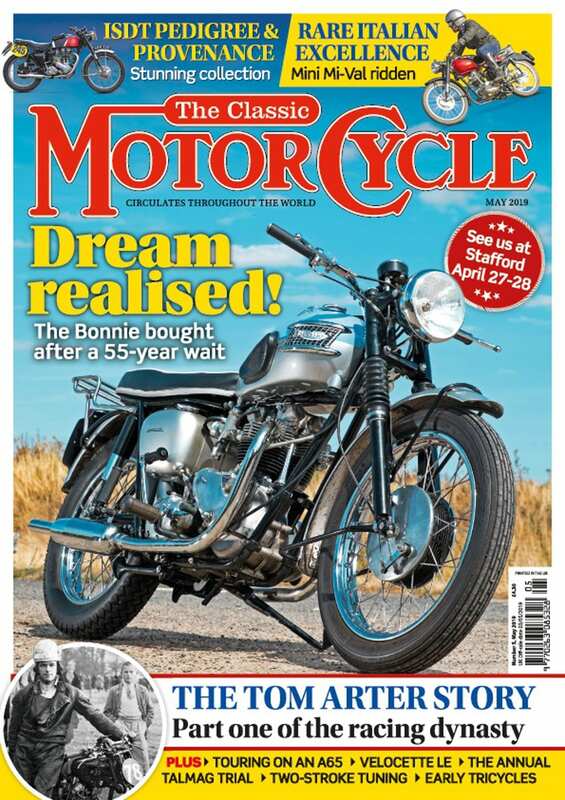 Next to this was John Robinson’s Matchless Model X, a recently restored 1000cc V-twin from 1937. The biggest capacity bike was probably Tom Moremon’s Excelsior Big X, all 1100cc of olive green American V-twin and exactly a century old. 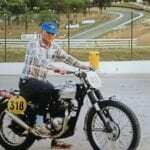 Among the British singles and twins, representing just about all of the major British manufacturers, some of the smallest-capacity entries could be found, such as Keith Tew’s Norman Nippy moped, or the spartan James Comet, all 98cc of Villiers power for Alan Russell’s 1952 example. It’s not difficult to imagine such machines carrying their owners to work beneath the towering cliffs of the once-busy quarry and lime-burning operations.